TV and Bollywood Celebs Applaud SC's Triple Talaq Verdict, Say Equality Re-Born! As is common knowledge, the Supreme Court has in, its recent verdict, struck down the triple talaq procedure that prevails amongst the Muslims, labelling it as "unconstitutional" and "not a part of Islam". A bench that consisted of 5 passed the judgement with a majority of 3:2. The two members voting against the removal were Chief Justice Khehar and Justice Abdul Nazeer who stated that the system of instant divorce is a fundamental right amongst the religion. 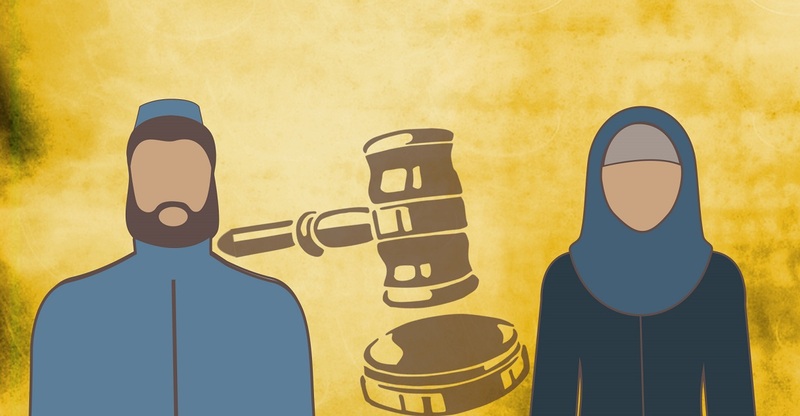 The other 3 judges, however, had a different opinion and said the practice violated the fundamental rights of Muslim women because they are subjected to an arbitrary divorce through the practice which cannot be revoked. The verdict came as a welcome move and celebrities from all fields are now coming forward praising the decision. A long list of TV celebs have expressed their feelings about the same. Kavita Kaushik said, “I am very happy with the decision and feel it is a right decision. I have so many Muslim friends, who have neither have four wives nor have given talaq to anyone. I think the decision was much needed." Ravi Dubey in an interview, told the daily, “I am in complete support of the judgment. It's a great move and as the Prime Minister also recently said that it provides equality to Muslim women. I am glad." Anupam Kher: "Some decisions are not for libtards, pappus or even Bhakts. The decision of triple talaq is for the win of women empowerment." Madhur Bhandarkar: "Welcome judgement by Supreme Court to declare triple talaq as unconstitutional. This will start a new chapter in the empowerment of Muslim women." Dia Mirza: "A win for democracy! Historic day for women's rights in our country. Equality, triple talaq, human rights, Supreme Court." Kabir Bedi: "Since Supreme Court has declared triple talaq "unconstitutional", why does Parliament have to enact a new law to void it." Luv S Sinha: "Good to read that triple talaq has been deemed unconstitutional. A victory for Muslim women and another step towards equality."